According to the FBI, a home break-in is the most common threat Americans face in their homes. In fact, a home gets broken into every 13 seconds in the United States. If you are researching protection dogs as an option for security, you are aware that even if you live in a nice neighborhood, that doesn’t mean you’re completely safe. 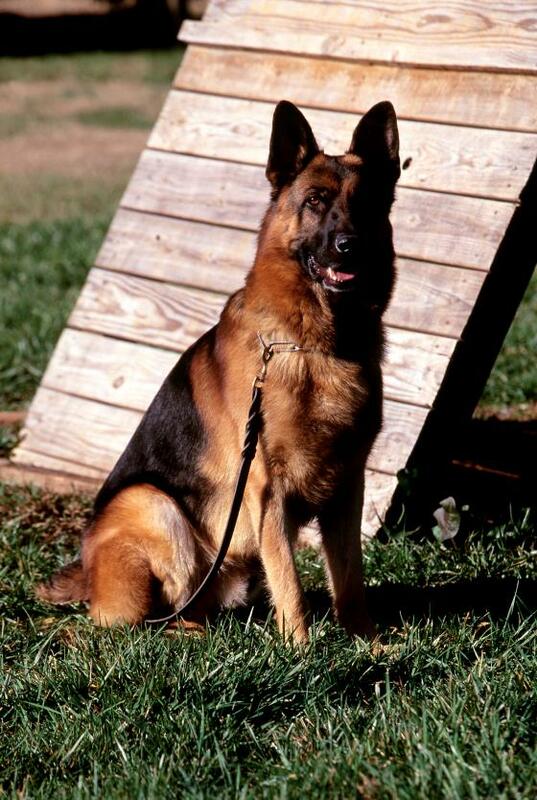 A trained protection dog can give you and your loved ones total protection and complete peace of mind at all times. Of course, choosing the right dog is the key to keeping your family safe against all types of threats. Unfortunately, not every German Shepherd has what it takes to be a protection dog. It takes good genetics and world-class training to be the perfect protection canine. At Simanovich Protection Dogs, we have over 30 years of experience in selecting and training the best protection dogs. We know exactly which characteristics to look for when selecting a dog, and our award-winning trainers use advanced techniques to bring the very best out of each canine. The result? You get a dog that fits your family’s lifestyle and provides the highest level of protection. We offer protection dog delivery to Florida and all across the country. Our special delivery process involves sending one of our professional handlers to your city for home delivery. Our handlers stay in town for a couple of nights to train you on proper handling of your new companion and to make certain the canine transitions seamlessly into your home. For more information on protection dog delivery to Florida, contact Simanovich Protection Dogs today. Don’t choose a team based on their location, choose your protection dog trainer based on accolades, experience, and proven reputation.